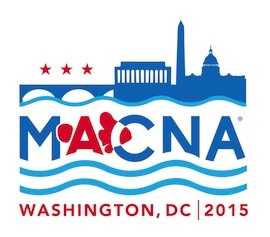 You are at:Home»Aquarium Events»Confirmed: MACNA 2015 in Washington, D.C. Confirmed: MACNA 2015 in Washington, D.C.
Well, it’s official. As we stated yesterday, MACNA 2015 is heading to our nation’s capital. The event will take place September 4-6, 2015 at the the Marriott Wardman Park hotel. The Washigton D.C. Area Marine Aquarium Society (or WAMAS) will be hosting the event, which already has guest speakers like Julian Spring, Tony Vargas, Kevin Kohen, and Sanjay Joshi signed on to give their talks. 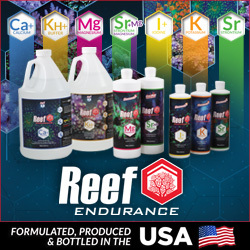 As with an my MACNA, the 2015 show will play host to numerous other guest speakers, a huge raffle, dozens of vendors, and thousands of aquarists. We will discuss more updates about the 2015 conference as they are released, but if you have any inclination to go, you might want to grab your tickets since they’ll never be cheaper. For more info, be sure to visit MACNA 2015’s website.